Surface Pro 6 Scheduled for 2019 Release With a Heavy Redesign in Mind - USB-C Thunderbolt 3 Finally Arriving for These? Microsoft has a lot of products in the works and one of them that is going to be receiving a lot of attention is none other than the Surface Pro 6. With the release of the Surface Pro, the 2-in-1 came with a lot of missed opportunities and this included the lack of a very versatile port called Thunderbolt 3. Perhaps Microsoft will not miss this opportunity and include one in the upcoming machine. A Cheaper Surface Tablet Could Also Be Introduced With the Surface Pro 6 – Microsoft Attempting to Diversify Its Product Lineup? Apart from the Surface Pro 6, Microsoft is also said to release a cheaper Surface tablet that is going to take on Apple’s more affordable iPad solutions and featuring a starting price of $400. The codename of the next generation of Surface Pro 2-in-1 is Caramel and since it is going to be released next, we can expect that it will come powered by Intel’s 10nm Cannonlake processor family. The 8th generation CPU lineup has certainly introduced a new platform of performance for ultrabooks and 2-in-1, and the Surface Pro 6 will be able to command greater computing performance. This should make the product viable in terms of portability and performance. However, what we’re really excited to see from the upcoming Surface Pro 6 is the presence of a Thunderbolt 3 port. 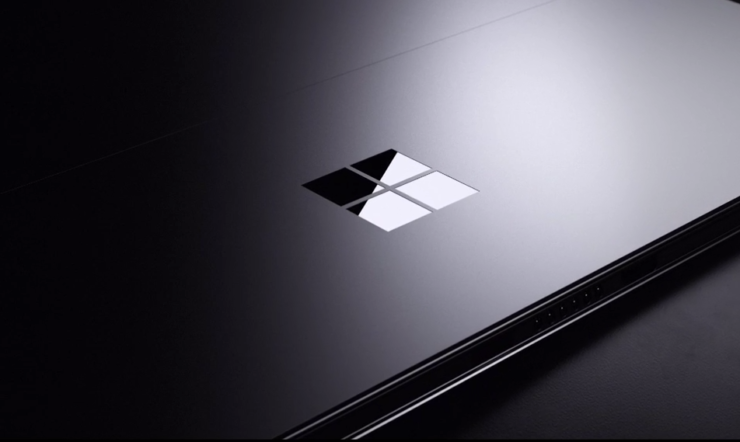 The port will give the Surface Pro 6 a lot of options such as attaching multiple displays, or even an eGPU enclosure for playing the latest games if you have to. Additionally, the tech giant is also preparing Surface-branded accessories. First in line is a hybrid headphone/mic that would be similar to the Jabra Evolve. 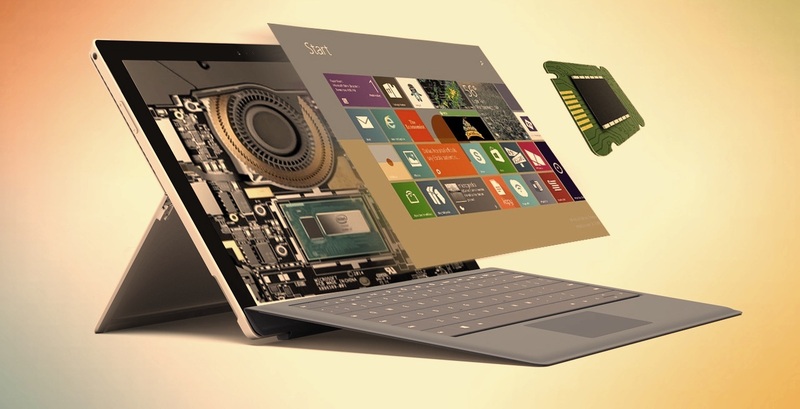 A Surface Pro and Surface Laptop powered by Intel’s 8th generation chips may also be introduced this year, followed by the next-gen Surface Pro 6 in 2019. An iMac competitor called the Surface Studio 2 is also in the works and it is apparently codenamed Capitola but when it will be released, we’ll update you guys in the future. Thanks to Microsoft’s corporate overhaul, the hardware strategy may change. Chief Product Officer Panos Panay is still leading the Surface team and the team is working with the Office and Windows experience team to design devices. A lot of hardware and OS initiatives that were under the ex-Windows Chief Terry Myerson are getting re-evaluated. What would you like to see from the upcoming Surface Pro 6? Tell us down in the comments.